A special dinner needs special promotions. 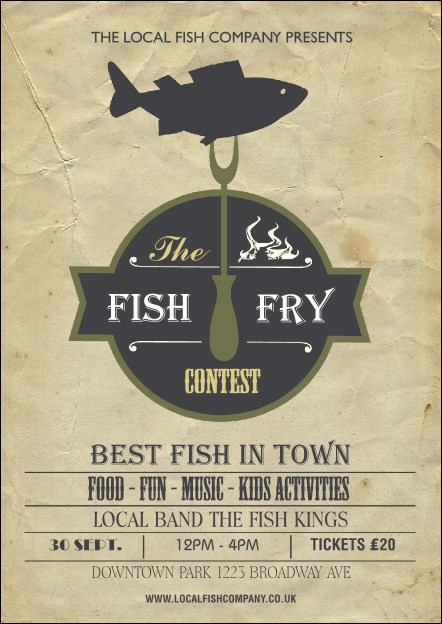 A Fish Fry Postcard can be a great addition to your advertising campaign! Hand out these professionally designed cards to potential guests or leave them at supporting businesses! A tasty blue fish beckons on the end of a sharp fork on this clever design. Send a reminder for your nautical event with the right postcard from UK Ticket Printing.